A Chobe Day Trip is a unique opportunity to experience some of the best game viewing in Africa. 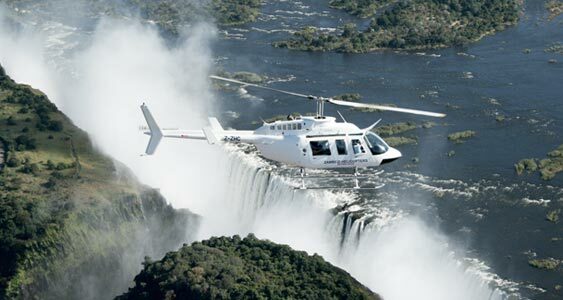 Combine this with a helicopter flight and get the most out of stay in Victoria Falls. It is a very good deal. The online chat with Elisabeth were efficient. I did my booking in the street. All activities are like the description and same as you can find with local agency in Victoria falls, but they do not propose such combo. Then thanks a lot for everything, pick up have been all on time. Go ahead you will realy enjoy it. When you book online until 31 December 2019!